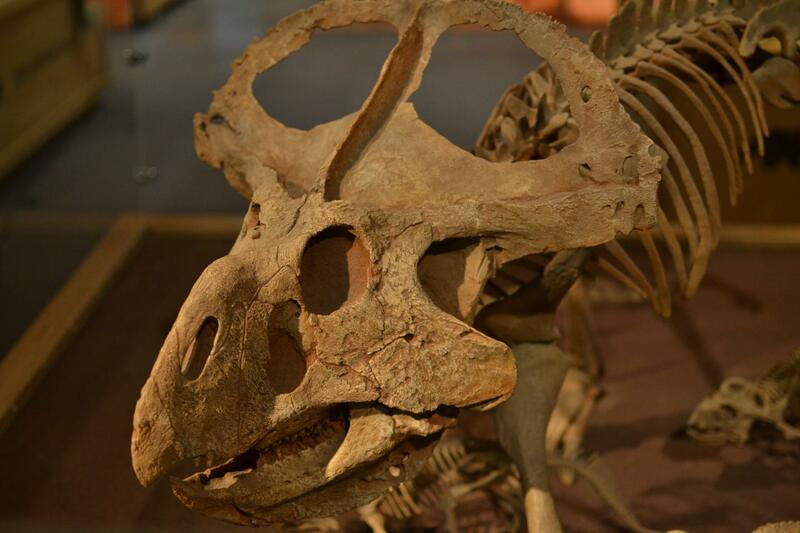 Andrew Knapp, PhD candidate from the School of Biological and Chemical Sciences and lead author of the study, said: "This resolves a long-standing and hitherto untested hypothesis concerning the origin and function of ornamental traits in ceratopsian dinosaurs. Many general discussions of ceratopsian ornaments in museum signage and popular literature often include examples of what they might have been for, but these tend to be rather speculative. "We have shown that species recognition, one of the commonest explanations, is unlikely to be responsible for the diversity or origin of ornamentation in this group." Mr Knapp said: "If sexual selection is indeed the driver of ornament evolution in ceratopsians, as we are increasingly confident it is, demonstrating it through different lines of evidence can provide a crucial window into tracing its effects over potentially huge timescales." He added: "Modern computer models have suggested that sexual selection can promote rapid speciation, adaptation, and extinction. In our world of increasing pressure on the natural world, these predictions may have important consequences for conservation and the fate of living things everywhere."